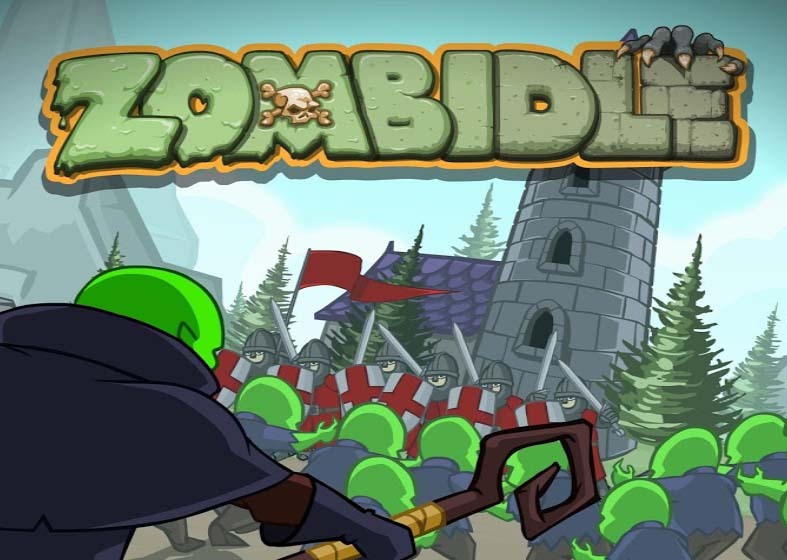 Zombidle - Join up with Bob our local Necromancer and his cohort of evil buddies to raise some proverbial and literal hell across the kingdom of... Good... land... Goodlandia... yeah, that's what we're going with. Use all your evilitude to ruin these poor fella's day and establish yourself as the baddest of all the badasses in your corner of the fiery pit of hell. • Continue your evil deed from your couch with our crossplatform saving system. Zombidle: install APK and play the game.